Greetings! As a new Harlequin author with my first book launched this month, I'm happy to bring you my first Sit Down Saturday. I'm married with two great kids. I live in Ohio out in the country. I teach ESL part-time now, but I'd like to transition to writing full-time later this year when my youngest starts kindergarten. I've always been a writer, dabbling in plays, short stories and novels. A Promise Remembered marks my first published book. Like so many people, I've always been drawn to the water. A sunset is never so beautiful as when it's sinking down beneath a lake horizon. The sound, the smell, the taste of the water...ah, isn't it romantic? 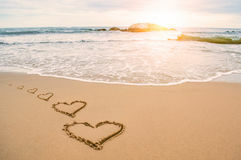 As I love beach romances, I knew I had to write one. I lived along the Lake Superior shoreline for several years so I used that as my inspiration for the book location. When I first saw the cover of A Promise Remembered, I was thrilled. Not only had they captured the look of Annie and William perfectly, down to their clothes and hair texture, but they had included the lake in the background. What a place to fall in love. 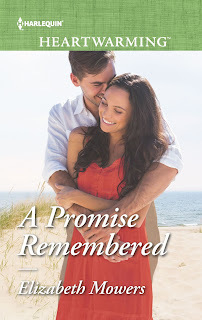 As A Promise Remembered is a second-chance romance, Annie and William have to learn to trust each other again. They parted unexpectedly twelve years earlier under sad circumstances. When fate brings them back together for another chance, William has to decide where to take Annie for their first date. He chooses the breakwater lighthouse they first visited as teenagers and the location choice doesn't go unnoticed by Annie. At their backs, the sun slipped closer toward the treetops of the forested park on Peninsula. Before them the sky and lake dueled in hues of blues and grays, horizontal bookends to the freighter quickly shrinking to toy size before their eyes. An angry storm cloud loomed far off in the distance, the only inkling the day would not end as peacefully as it had dawned. Annie yearned to be as tranquil as what was spread out before them. As she listened to the water’s edge lapping hypnotically at the shore, she mused at how safe she felt beside a man and was yet so uncertain of what it meant for her…and for him. She had plenty of questions for William. Why did he need to leave town? How did he get the scabbed gash on his hand? Had he missed her over the years as much as she had missed him? She felt a rush of joy at his touch. His rugged hand covered hers with a strength and tenderness unique to him, to them. As much as she wanted to vanquish her questions for the time being, she knew they would loom over her as heavily as the darkness blowing across the sky. William tugged her hand toward him. She knew he wanted to kiss her. Wasn’t that why he had brought her up here again? A place where they had once stolen kisses against a hot, balmy backdrop. Wasn’t that why she had agreed to come? The stirring in her heart couldn’t be muffled forever, and drunk in the moment, she didn’t want it to. What drew you to these characters? Both Annie and William are wounded characters with heartache in their pasts, but what has happened doesn't break either of them. They're both strong and resilient characters, even if it takes them two hundred pages to realize it. I especially have a soft spot for Annie. Maybe it's because she's a mother who will go to great lengths to love and protect her children. Maybe it's because she's trapped in what feels like an impossible situation with her ex-husband. But maybe it's because she was just so fun to write. She is a bit of a rule-breaker and that gets her into some interesting situations. Here's a look at what happens when William catches her snooping around his house. Navigating his way to the foot of the stairs, he strained to listen and began to climb only after the creak of floorboards above clued him in on Annie’s presence. From the upstairs hallway, he spotted her poking around his bedroom. One delicate step after another, he stalked the distracted visitor and watched in fascination from the doorway as she breezed around his room, flitting over his belongings. The corner of his mouth curled in amusement at having caught her snooping. How relaxed she seemed as she picked through the assorted coins and receipt stubs he had scattered across his dresser. Carefully crossing his arms over his chest, he leaned against the wall and cleared his throat. "I’m not stealing anything,” she protested, but he wagged a finger at her. 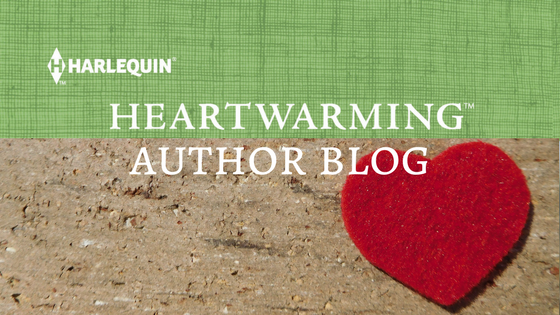 I hope you enjoyed a little sneak peek at A Promise Remembered! but time doesn't heal all wounds. William Kauffman is back in his Michigan hometown, but not for long. 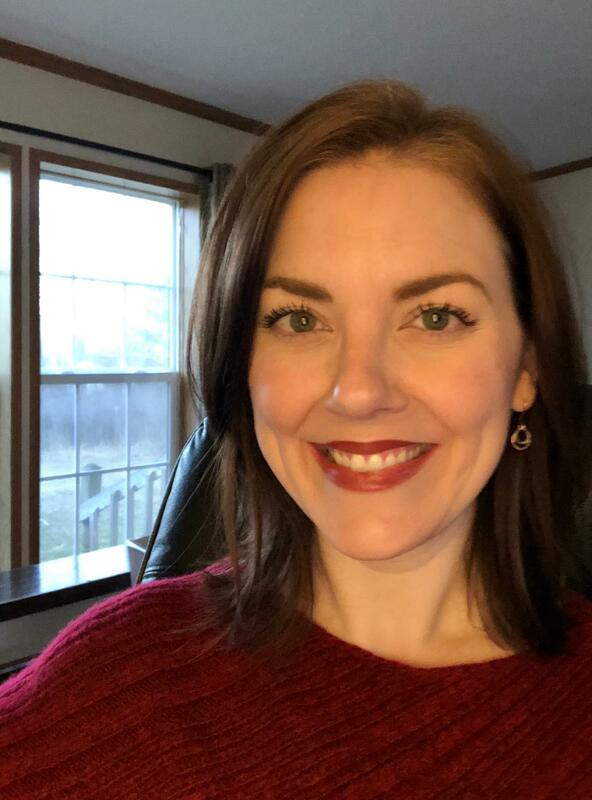 When he runs into his high school sweetheart, Annie Curtis, she's a reminder of everything and everyone he left behind, without an explanation, years ago. Are a sick mother, a failing diner, two adorable children and the woman he's never stopped loving enough to make him right past wrongs and stay? This book is available NOW online! s back in his Michigan hometown, but not for long. When he runs into his high school sweetheart, Annie Curtis, she’s a reminder of everything and everyone he left behind, without an explanation, years ago. Are a sick mother, a failing diner, two adorable children and the woman he’s never stopped loving enough to make him right past wrongs and stay? What great excerpts! The story sounds wonderful--I like reunion stories, too, and second chances all around. So happy to see a Great Lakes location. Congratulations and all the best with your release. Thanks, Virginia! Growing up near the Great Lakes, they have a special place in my heart. congratulations on your first publication! Looks deliciously romantic . You're right, a beach always helps! I do love that cover. The beach, the expressions, the color of the dress. Congratulations on your first! Loved the excerpt, Elizabeth! I’m looking forward to,this debut and all the best with it and more to come! What a great premise for a book! I love a second chance romance, especially one with a lake setting. Best wishes on this and future books!